Taking a very good care of your stone countertops will ensure their longevity regardless of the hardness. 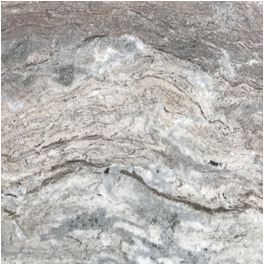 It is expedient to handle marble and granite countertops with care to keep their shine, patterns, aesthetic, and functional features. 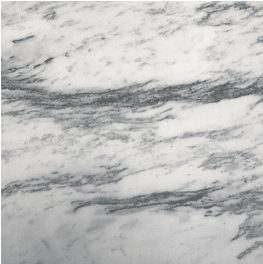 To make your investment last, learn the best way to care for your marble and granite countertops. First, it is good to know that marble contains calcium carbonate and reacts with acid. 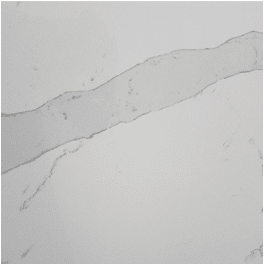 Acid etches the surface of the marble countertops creating dull spots. So, keep away lemon juice, damp margarita glass, and other products that contain acid from the surface of your marble countertops. While you try to keep your marble countertops clean, do not use common acidic cleaners or natural cleaners like lemon juice and vinegar. 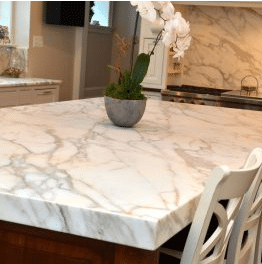 To clean your marble countertops in Atlanta, you need warm water, mild or non-abrasive dish soap, spray bottle, dishcloth, and soft absorbent towel. Mix a teaspoon of non-abrasive dish soap with warm water in a spray bottle. Spray the solution on the surface of the marble countertops and wipe thoroughly with a wet dishcloth. Use a soft absorbent towel to dry the surface. With due care, keeping acidic content away from your marble countertops, you are assured of the longevity of your investment. 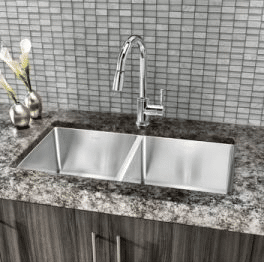 Granite countertops are one of the best upgrades you can make to your property – kitchen or bathroom. They are very strong and durable. However, to make them keep their shine and classic finish, certain precautions must be taken. 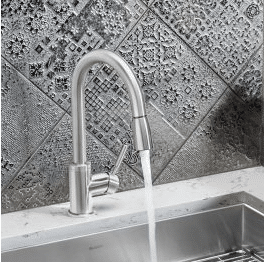 Do not use acidic products on granite countertops. Do not place or spill natural acidic products like vinegar, lemon juice, wine, etc. on the countertops’ surface. Do not sprinkle oil on the surface. Do not leave wet containers like oil bottles directly on the granite countertops. Meanwhile, you can clean your granite countertops with water and non-abrasive soap. Spray the surface with a mixture of water and mild soap and wipe with a soft cloth to remove stains and dirt. If there is an adhered gum or food on the surface, use a plastic putty knife to gently scrape it and wipe the residue clean with a damp cloth. Over time, your granite countertops need to be resealed. So, apply a high-quality granite sealer after you have cleaned and dried the surface. The sealer enhances the shine of the granite countertops and also protects the surface from stains. Overall the maintenance and care of your granite countertops is very easy. 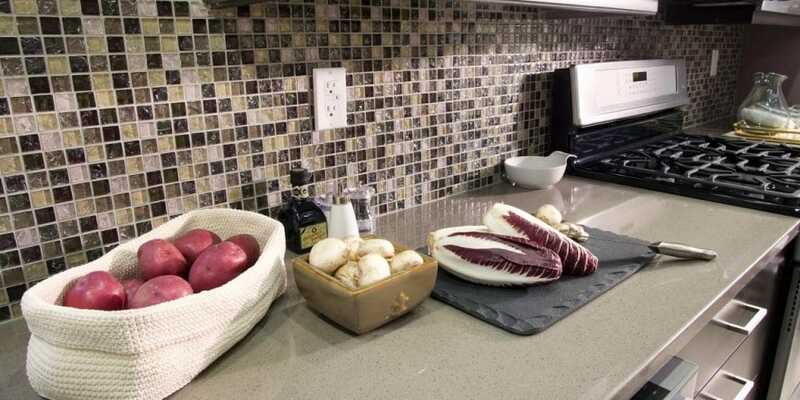 They are highly durable and this is a major advantage over other types of countertops.